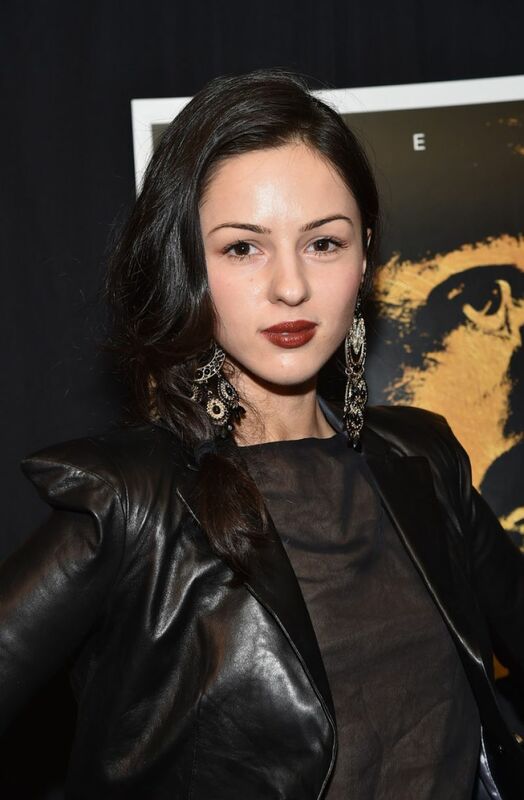 Mahendru is fluent in German, Russian and English, and also speaks Hindi, French and Persian. and initially wanted to use what she has called her "ethnic ambiguity" to work for the United Nations. She was enrolled at New York University for a master's degree in international relations, but dropped out to pursue acting. She then moved to Los Angeles and studied improv at The Groundlings.